January 2019 marks my 10 years in wildlife and sports photography. It has been an interesting ride with its ups and downs. If I were to do this again I would have done it differently. Visit my Flickr, Facebook & 500px and see my photos. 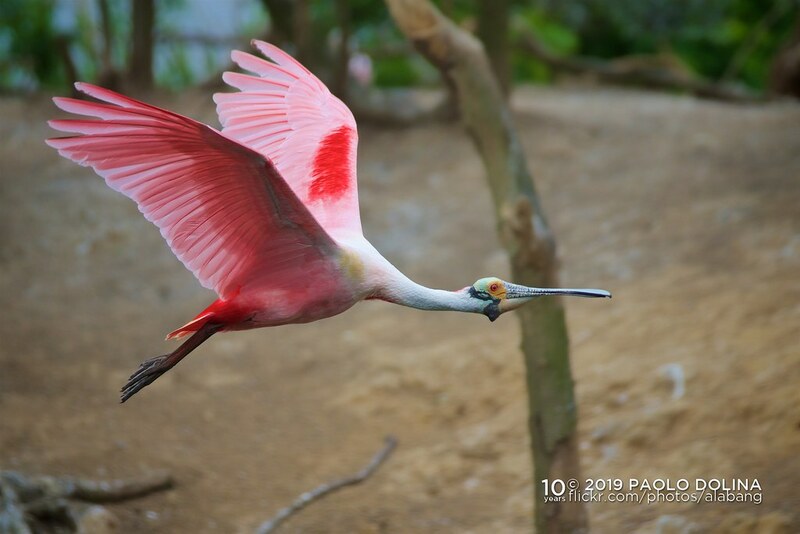 The roseate spoonbill (Platalea ajaja) nests in shrubs or trees, often mangroves, laying two to five eggs, which are whitish with brown markings. Immature birds have white, feathered heads, and the pink of the plumage is paler. The bill is yellowish or pinkish. The great egret (Ardea alba), also known as the common egret, large egret, or (in the Old World) great white egret or great white heron is a large, widely distributed egret, with four subspecies found in Asia, Africa, the Americas, and southern Europe. Distributed across most of the tropical and warmer temperate regions of the world, it builds tree nests in colonies close to water. 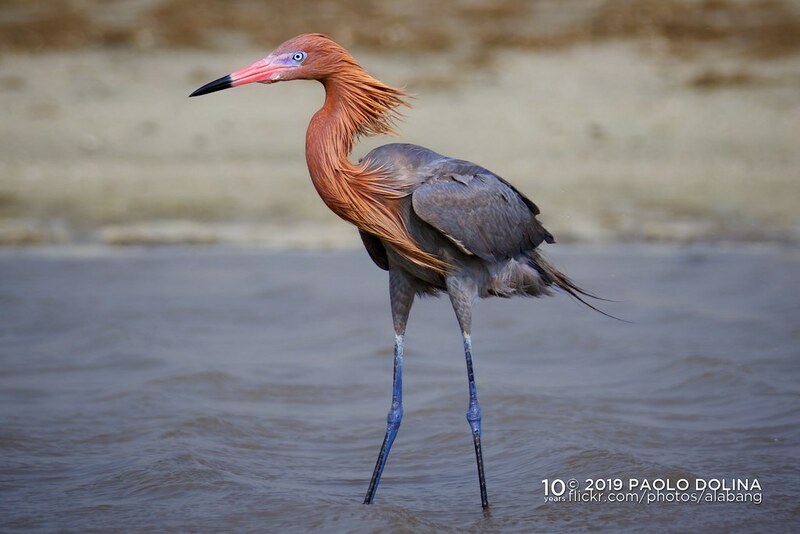 The Reddish Egret (Egretta rufescens) is a medium-sized heron. It is a resident breeder in Central America, The Bahamas, the Caribbean, the Gulf Coast of the United States, and Mexico. There is post-breeding dispersal to well north of the nesting range. In the past, this bird was a victim of the plume trade. 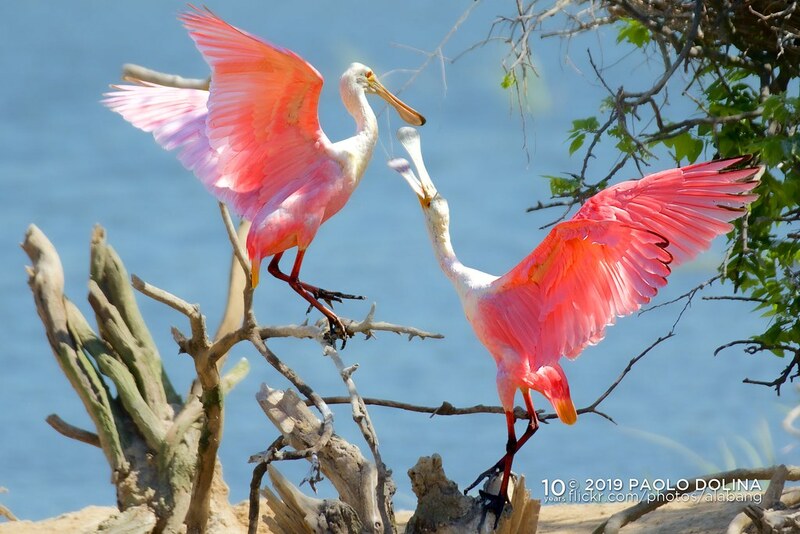 According to the Texas Parks and Wildlife Department, there are only 1,500 to 2,000 nesting pairs of reddish egrets in the United States — and most of these are in Texas. They are classified as "threatened" in Texas and receive special protection. If one has ever heard a group of Laughing Gulls (Leucophaeus atricilla) calling, the English Name of this species is no surprise. They do indeed have a cackling laugh-like call. 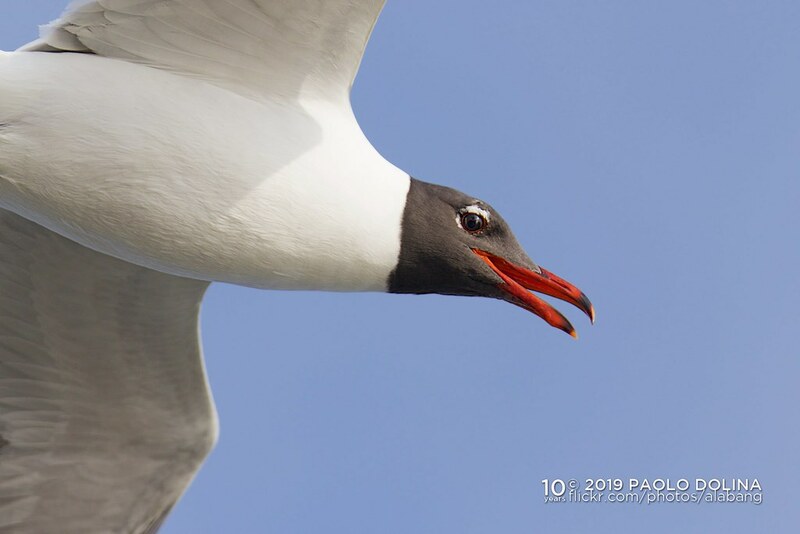 During the breeding season this is a black hooded gull with white crescents above and below the eyes; above it is mid-grey and white below including the tail. The primaries lack any white mirrors, and only show small white tips, so the wing pattern is a rather simple one for a gull. What is distinctive is the very long and drawn-out look of this species. The bill is long, and even looks to droop; the head, neck and body are also long. But what stands out are the very long legs, often looking like they stand on stilts, and the very long wings. In flight the long and skinny wings are distinctive. It is closely related to the Franklin’s Gull (Leucophaeus pipixcan) and shares many similarities in plumage with that species, although it may in fact be much more closely related to the largely dark Grey Gull (Leucophaeus modestus) and Lava Gull (Leucophaeus fuliginosus). Laughing Gulls are found in coastal regions with warmer water from Mexico to Peru on the Pacific, and the N United States to N Brazil on the Atlantic coasts. They are migratory but these migrations are complex. 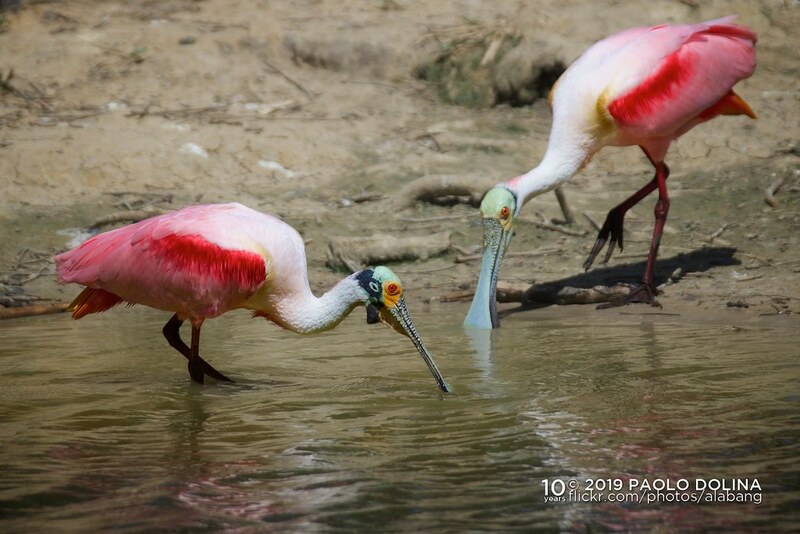 For example, they are found throughout the year on the United States Atlantic Coast, although northernmost ones retreat, while in the Lesser Antilles they are only present during the summer, the breeding season. Page created in 0.577 seconds with 40 queries.